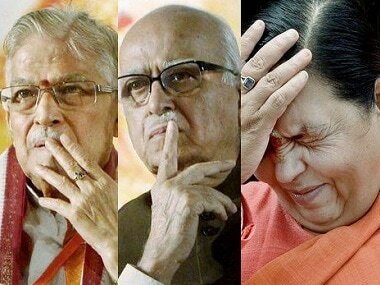 The special CBI court on Tuesday rejected the discharge petition filed by the lawyers of the accused in the Babri Masjid demolition case and framed charges against all 12 accused including BJP stalwarts LK Advani, MM Joshi and Uma Bharti. 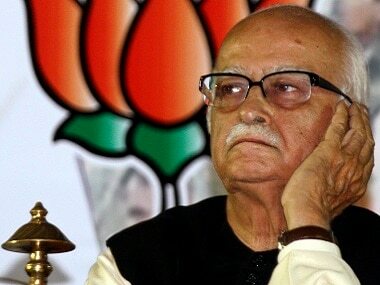 Advani and others were charged under Section 120 B read with 153, 153a, 295, 295a and 505 of the Indian Penal Code. The special CBI court also granted bail to all 12 accused on Tuesday, including Advani, Bharti and Joshi, on personal bond of Rs 50,000 each. 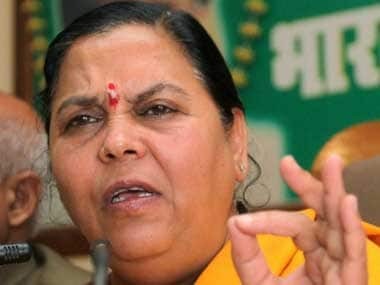 After the court's framing of charges, speculations were rife whether Union minister Uma Bharti should submit her resignation or not. Congress' Manish Tiwari told India Today news channel, "I guess, the person who will be contemplative today is Advani... A lot of people in the BJP will be thinking if the government they put into office is turning on their own." BJP leader Shaina NC, on the other hand, told CNN-News 18, "The matter is subjudice. We must wait and it's for legal experts to advice. When there is a public movement, we need to view it rationally." Union minister M Venkaiah Naidu strongly defended the BJP leaders, saying they are innocent and will come out unscathed. "Our leaders are innocent. They will come out unscathed," Naidu, told reporters, adding that he would not comment beyond it as the matter is in the court. Naidu also noted that the NDA government did not move to withdraw the case against the top saffron leaders. Calling for a faster trial, BJP's Shazia Ilmi said there is a need to establish legally that the onus will be on the prosecuted. "It is up to to the prime minister whether he wants to keep Bharti as a minister or not," she told India Today. BJP leader Subramanian Swamy stated that the mosque was just a structure and there is no case of conspiracy. "There is nothing in the case. No masjid was demolished as there was no masjid. I see no reason for Uma Bhartiji to resign," Swamy told CNN News18. Union minister PP Chaudhary asserted that the BJP leaders have not been proven guilty. "The charges framed do not mean they are proved. The evidence is also required. I believe they are baseless, without a foundation. I believe they(the accused) will be acquitted," he said. 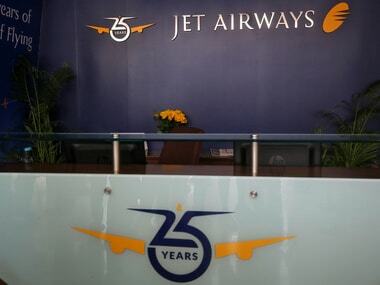 Refusing to comment on Bharti's resignation, he told India Today, "There is no issue of conspiracy as it was all in the open. I don't think there are any point of charges." BJP's Vinay Katiyar, who was the president of Bajrang Dal in 1992, trained his guns on Samajwadi Party's Mulayam Singh Yadav. "Nobody destroyed the masjid, Mulayam Singh started the firing, and he himself has accepted that 16 people were killed. He murdered them, he should be booked for it," Katiyar told ANI. Meanwhile, Bharti maintained that there was no conspiracy since it was an "open movement" which led to the demolition. "I was present in Ayodhya on 6 December, 1992, which is no secret. Crores of BJP workers, lakhs of officials and thousands of political leaders participated. It was an open movement like the movement against the Emergency. 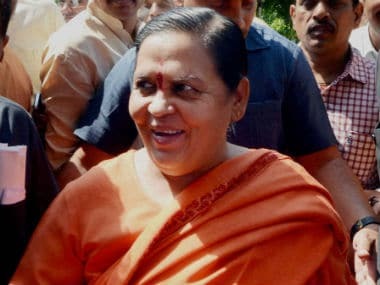 I don't see any conspiracy," Bharti told the media. Bharti said she appeared in the special CBI court out of respect for the court but had "expectations only from God". "In a matter concerning God, my hopes also rest on God. Because I contributed (in the movement) with complete faith, I don't consider myself guilty," she added. Earlier, all the 12 accused had pleaded not guilty and had moved a 'discharge application' rejecting the charges levelled against them.